March is coming to a close in the next couple of days, which means our month long series on herbs that heal your skin will be ending as well. I hope that your skin is looking and feeling amazing from any of the herbs that you tried experimenting with over the last few weeks. It has been so fun sharing my knowledge on the herbs that I grew up using regularly. Last week, I spoke about cooling foods that help to remove excess Heat from your body to help clear your skin of blemishes. This week, I want to focus on some herbs on the other side of the spectrum. Warming herbs have a variety of benefits, specifically their ability to aid circulation. Recently, I’ve had multiple clients come in for facials who are experiencing poor circulation. Having good circulation is one of the main keys to good health. When there is stagnation in your body and your blood isn’t flowing properly throughout your circulatory system, it makes it harder for your organs to continue to do their jobs. With that being said, ultimately, good circulation helps you achieve the glowing skin you strive for, seeing as stagnation leads to the build up of toxins, which then leads to dull skin. 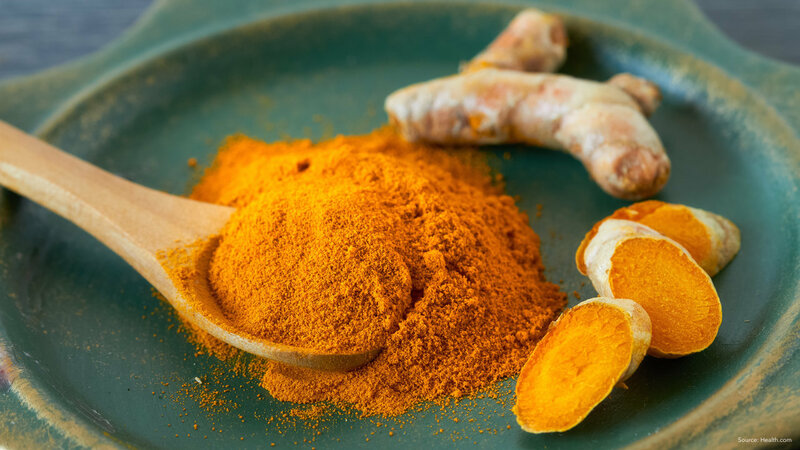 This herb helps to activate your blood and boost your circulation. It is also known to decrease systemic inflammation. 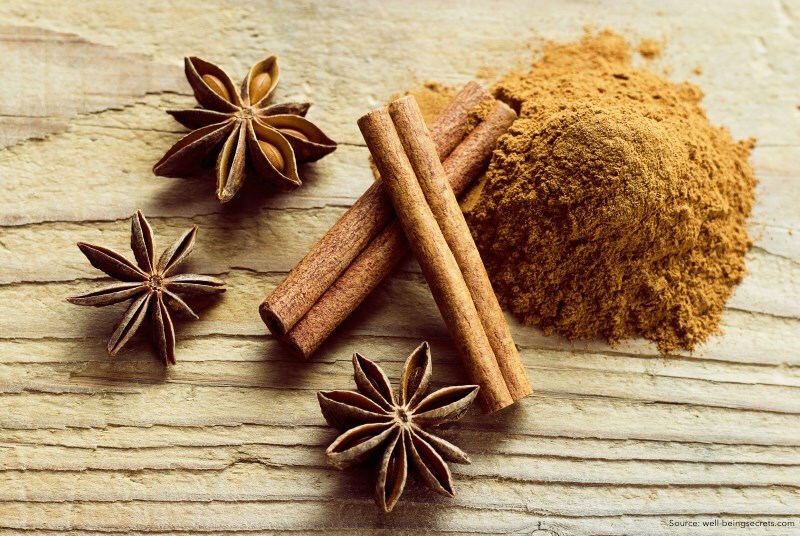 High in anti-oxidants, cinnamon sends warmth through your entire system. Often used to stimulate poor circulation, this Vitamin C-rich herb helps to warm the body while reducing inflammation and decreasing puffiness. 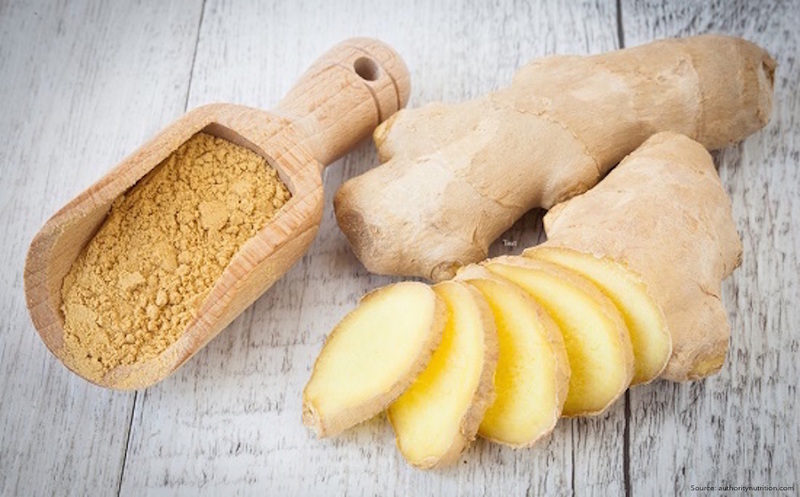 Ginger is a warming herb, which specifically aids the lungs, the spleen, and the stomach. Since you’ll already have these ingredients available, I recommend also making a edible concoction you can enjoy sipping on. 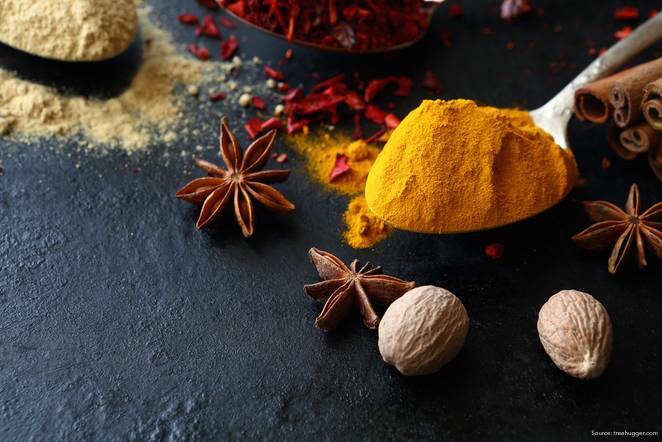 Cinnamon, turmeric, and ginger are all commonly consumed and provide similar benefits when taken internally. Check out my previous recipe for my Blueberry Golden Milk Smoothie, which incorporates these powerful herbs. What do you think about using herbs to help improve your circulation? Have you tried to improve your circulation before by way of diet, exercise, or even dry brushing? Let me know if you try any of my suggestions and how they make you glow from the inside out! I would like to thank you so much for reading and so generously sharing! It’s always wonderful sharing these amazing tips with you all!